Who are you going to believe: the latest homeless count or your own lying eyes? 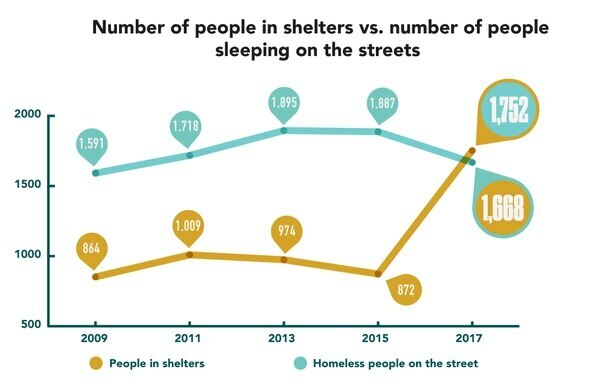 According to the official tally released June 19, there's been a sizable decrease in the number of people sleeping each night on the streets of Multnomah County since 2015, the last time there was an official count. "This demonstrates slivers of hope," Portland Mayor Ted Wheeler says, "or at least some progress." 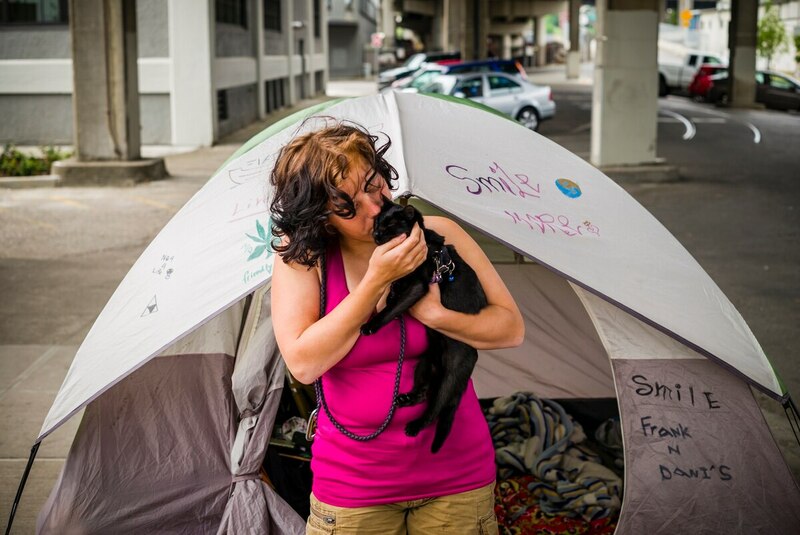 The statistic flies in the face of conventional wisdom in Portland, where homelessness has for two years vexed and infuriated citizens like no other public policy question. 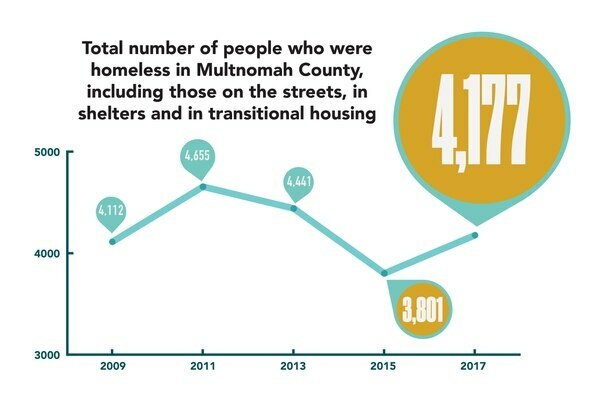 Yet city and county officials agree on some basic facts: More people are homeless in Multnomah County than in previous years. Officials are finding shelter for more of those people than ever before. Yet homelessness is more visible. Local leaders point to several reasons for this—including a loosening of rules against tent camping by the city's previous mayor, Charlie Hales, and the policies of some shelters that send people outside during the day. But perhaps the strongest clue is found in other numbers from the new count, conducted the week of Feb. 22. People sleeping on the street are more likely than ever to have been homeless for two years or more, and more likely to report a disabling condition—a category that includes mental illness and drug addiction. 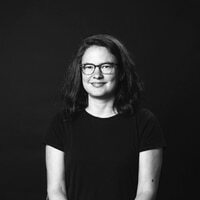 WW compiled the data in five key categories from the past five homeless counts—and found patterns that support the theory that, even as fewer people sleep outdoors, those who do are in greater distress. Note: In 2015, Multnomah County changed its methodology for determining whom it counted as homeless; that same year, the count also began including the city of Gresham.